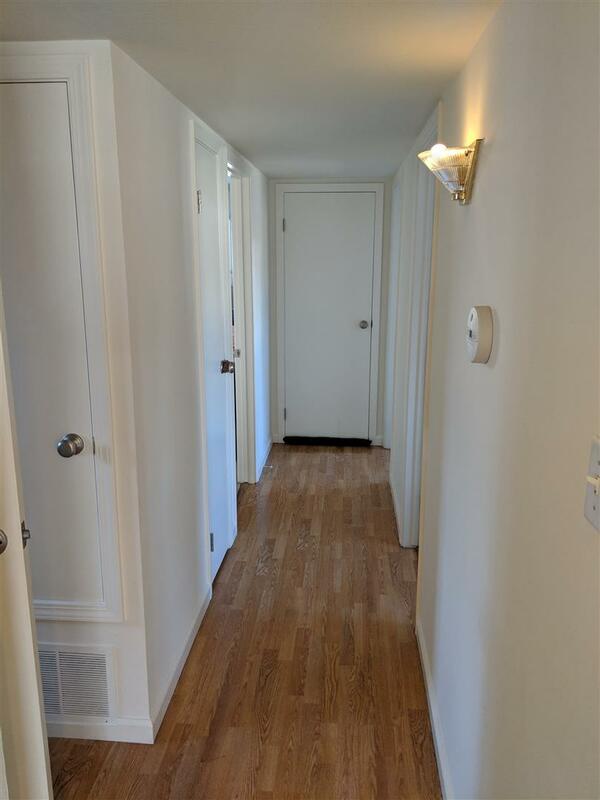 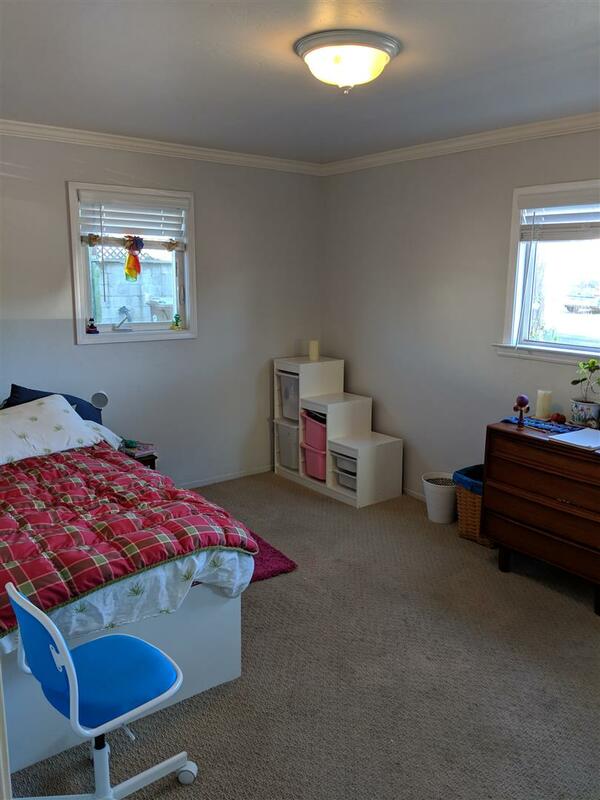 Great Location in a wonderful Family neighborhood. 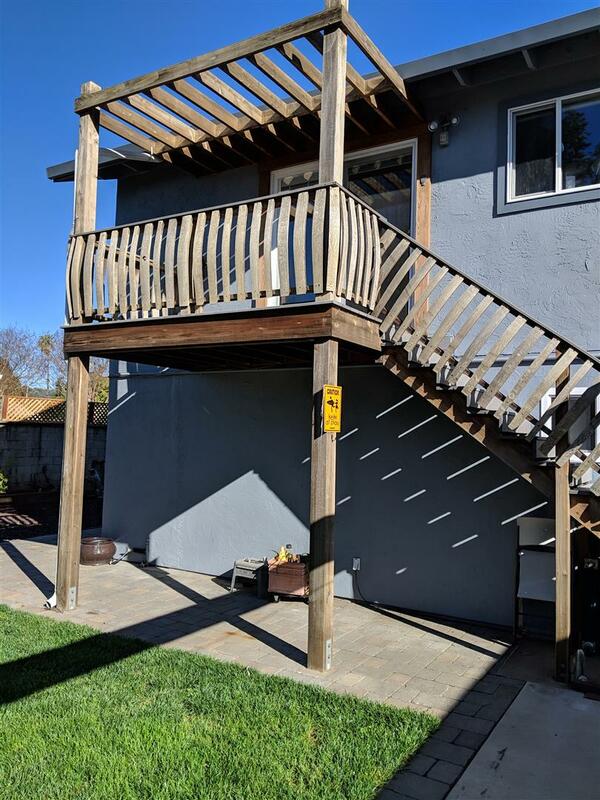 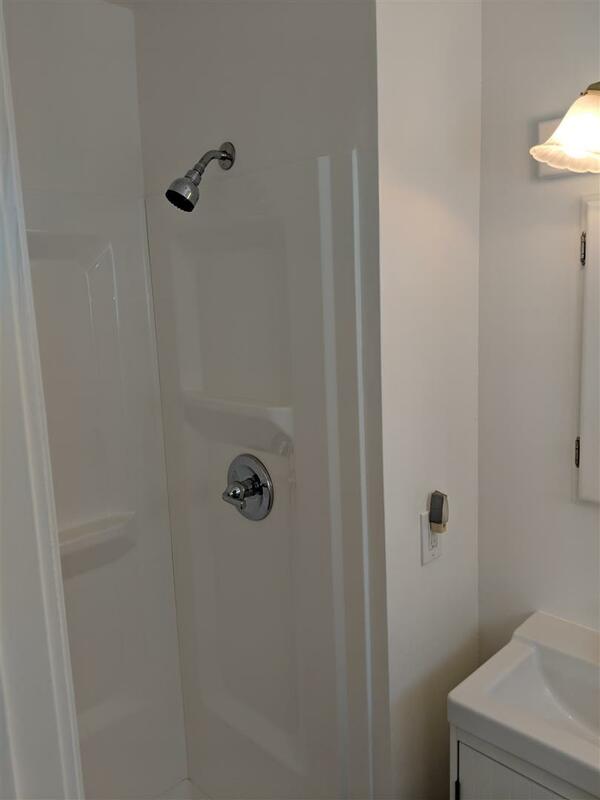 Light and Airy, this home lives like a single story with a special large Master Suite upstairs with secondary outside access (possible Accessory Dwelling Unit). 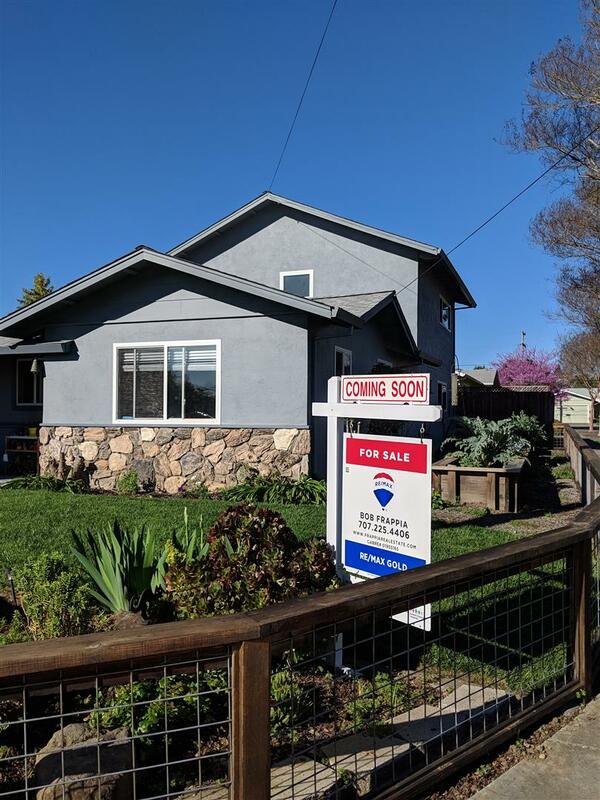 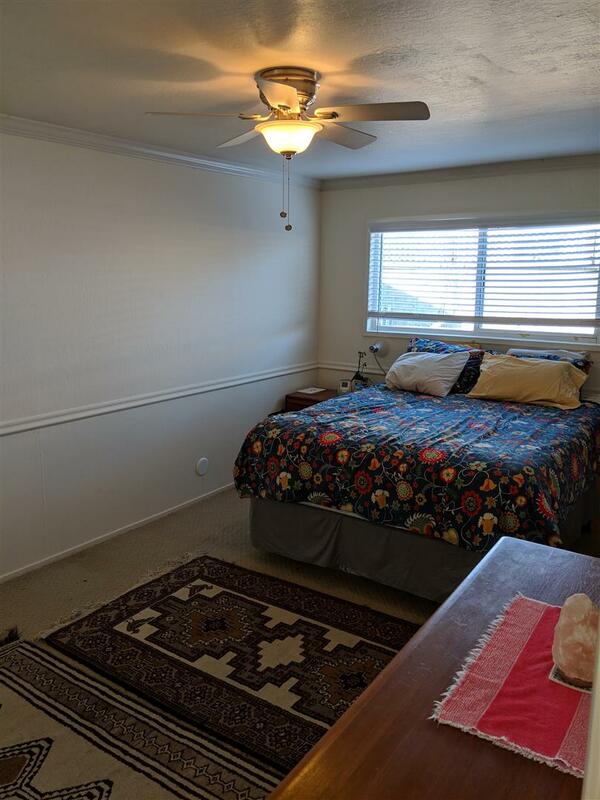 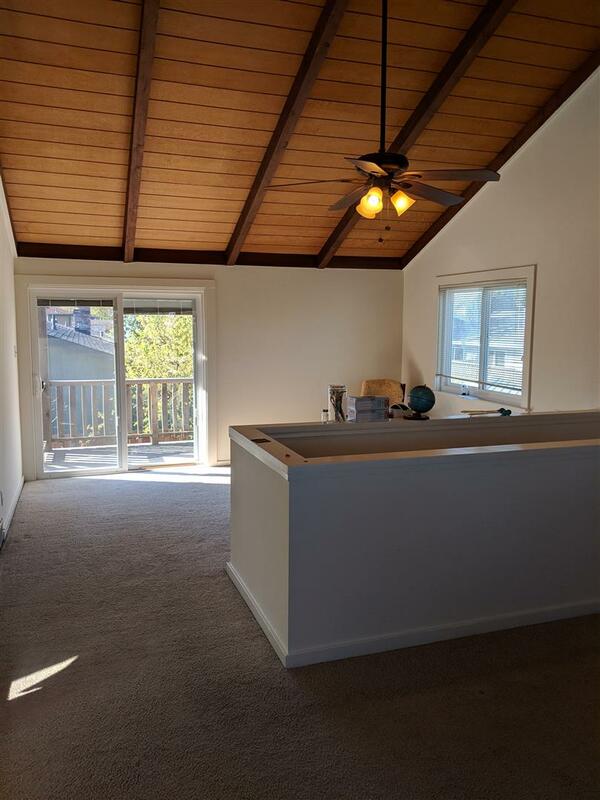 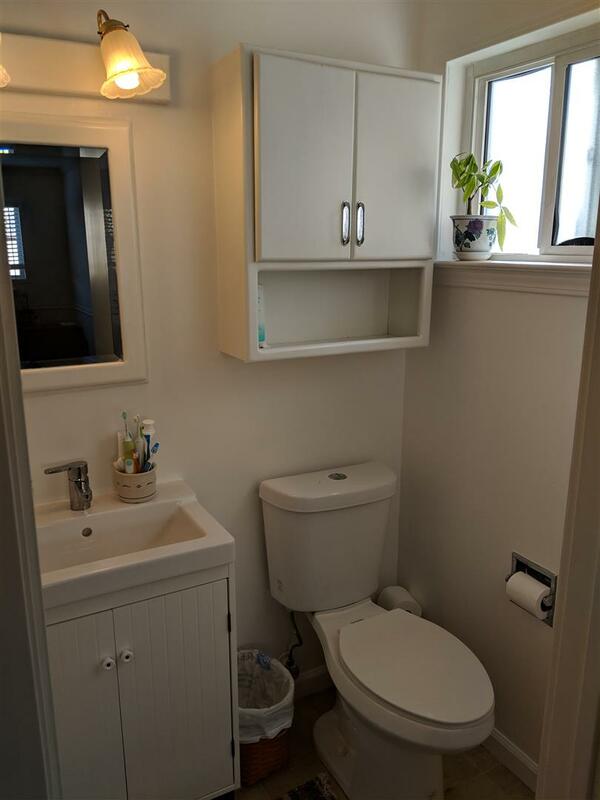 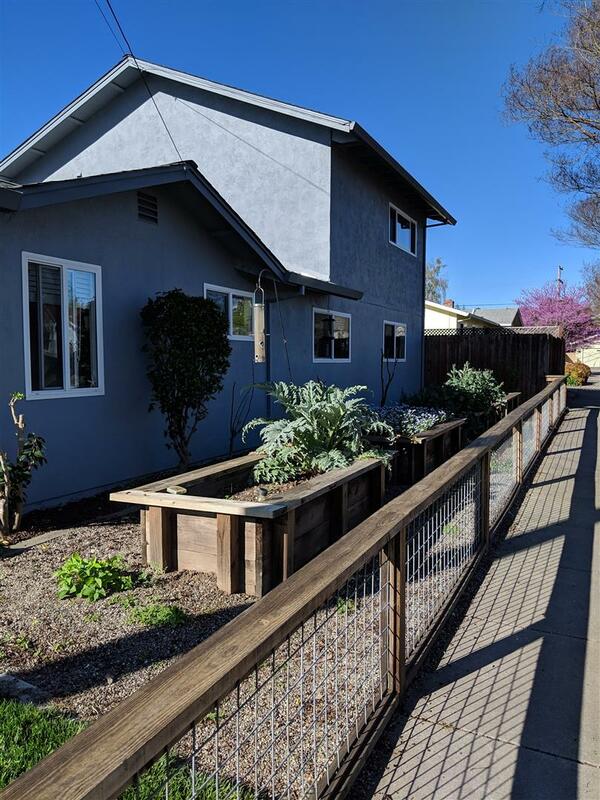 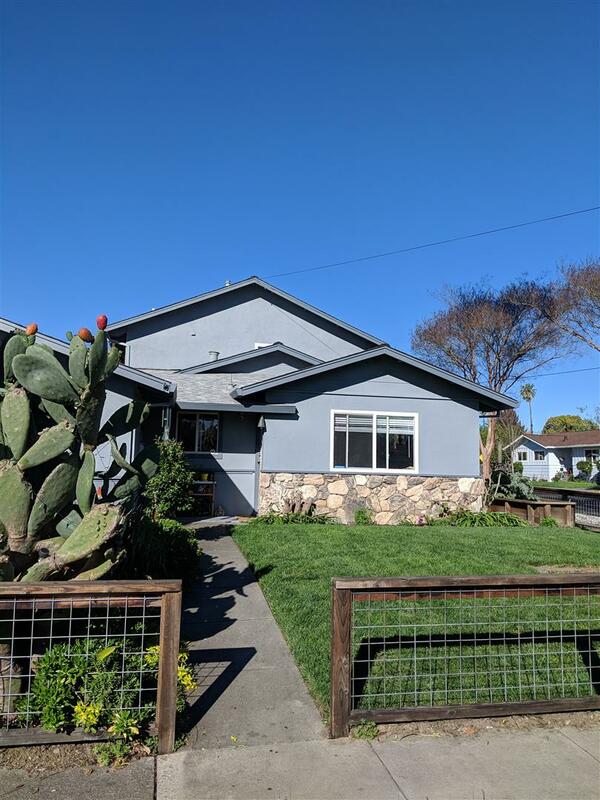 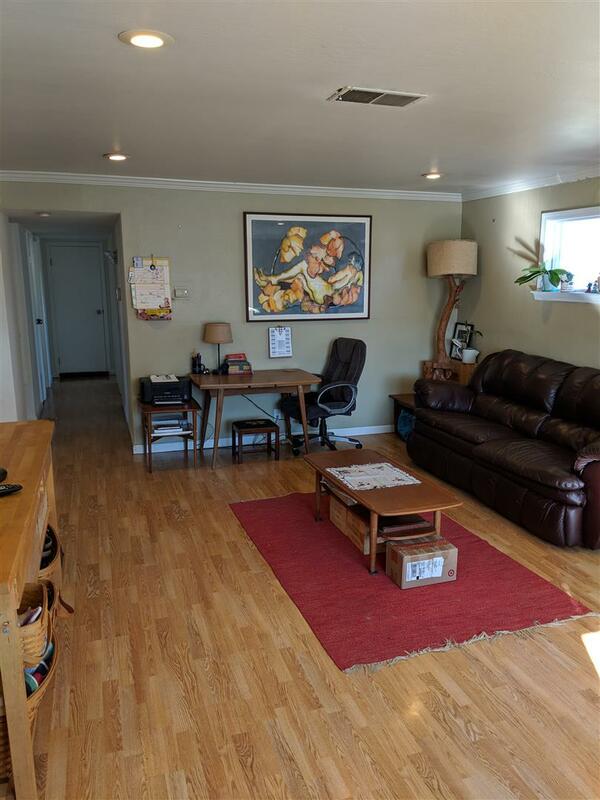 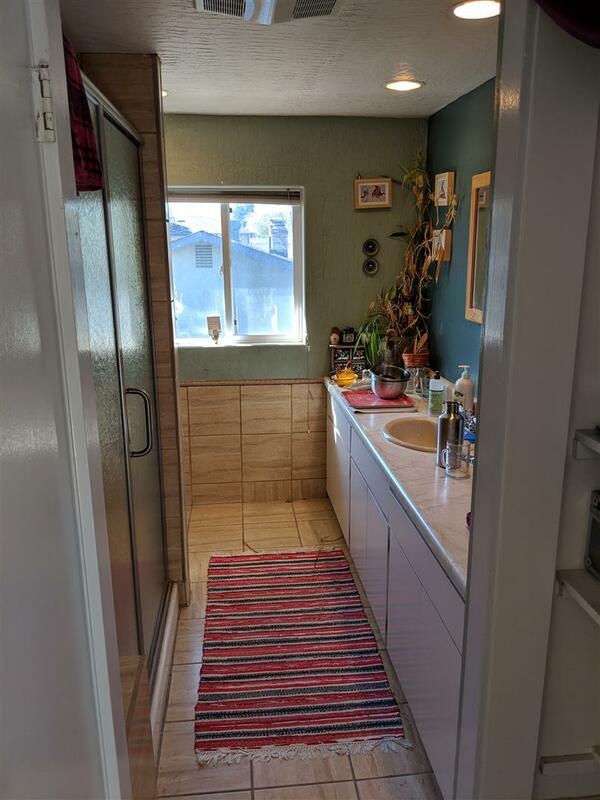 Extra rear storage building, patio, 4 raised garden beds, RV parking, 2 car attached garage, fenced yard with sprinklers, fresh paint, upgraded windows, 2 green lawns. 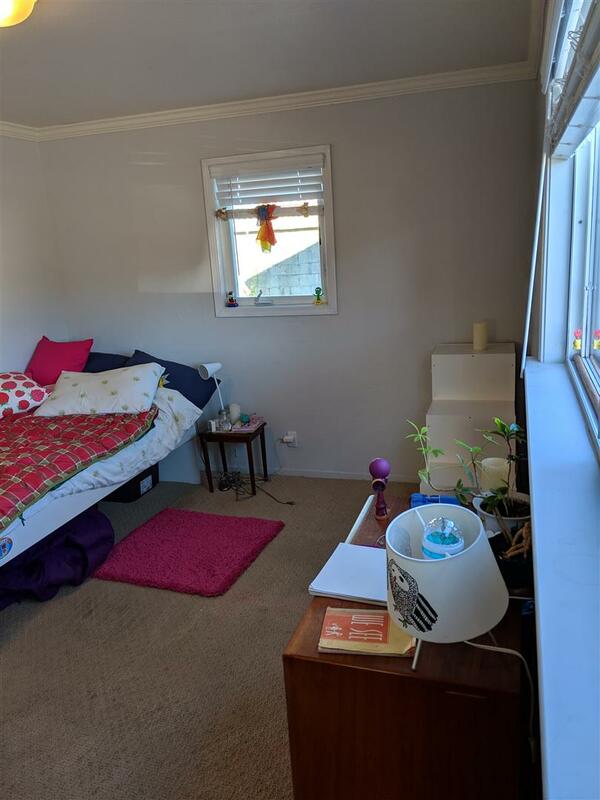 Close to schools, Alston Park and others, shopping.